Why is participation inequality important? 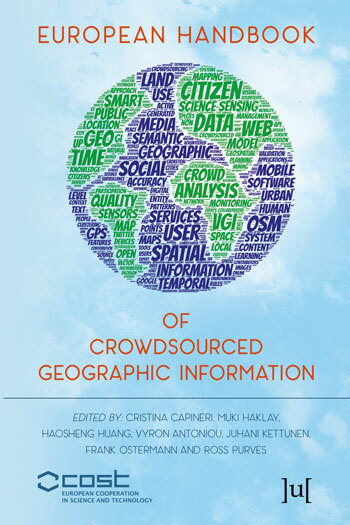 Social Media Geographic Information: Why social is special when it goes spatial? João Porto de Albuquerque et al.